Unbelievable! I looked at all my posts again from my first blogging days and saw a very surprising fact for me. 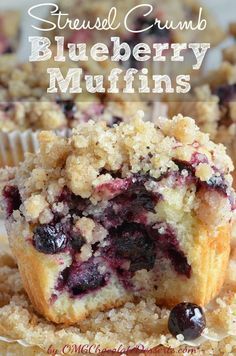 Among the 45 recipes that I posted until now, there is no recipe for muffins! Searching delicious and easy breakfast idea ?! This blueberry muffins recipes will soon become your favorite breakfast recipe keeper! 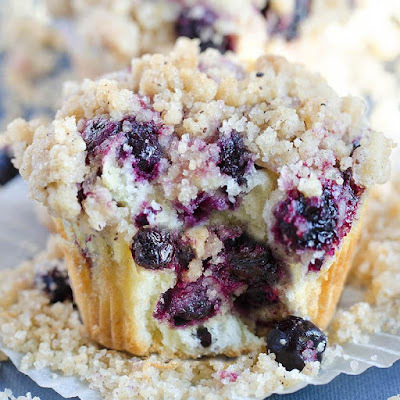 0 Response to "Blueberry Muffins With Streusel Crumb Topping"